Meet Bord Bia (English: Irish Food Board) is an Irish state agency with the aim of promoting sales of Irish food and horticulture both abroad and in Ireland itself. 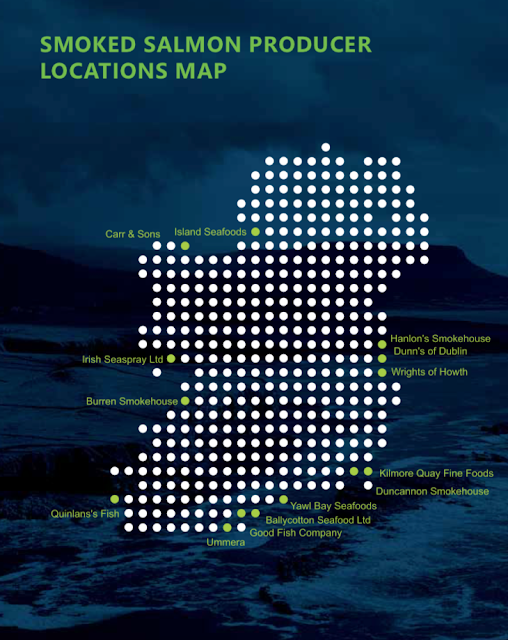 They fully support Salmon Farms on Ireland's coastline because its big big business. You can see below how they sing out loud about how great Organic Farmed Salmon is but what they fail to tell you is what chemicals are used in farmed salmon, the salmon farm escapes, the out of control sea lice populations, disease that effect farmed fish, the mortalities and the negative impacts salmon farms have on the environment. 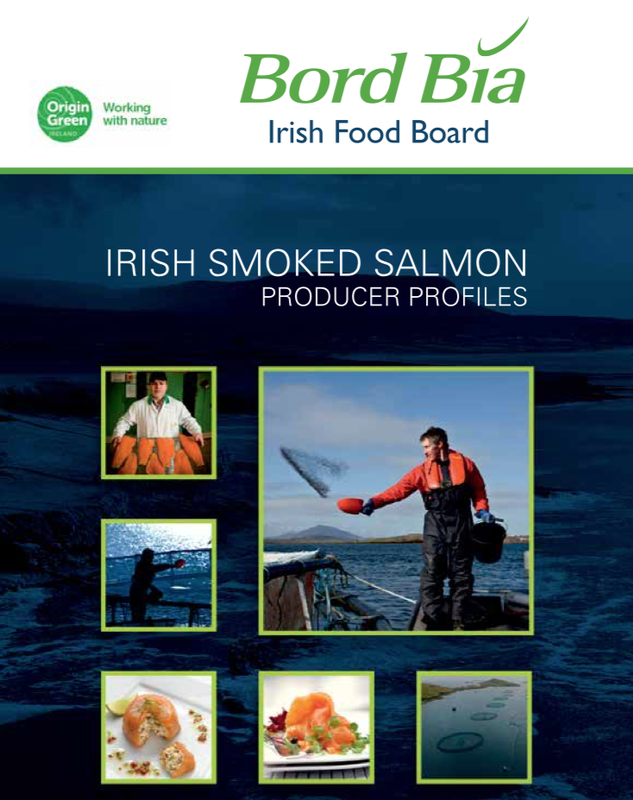 So the next time you see Bord Bia, remember there's so much more they are not telling you about Irish Organic Salmon. 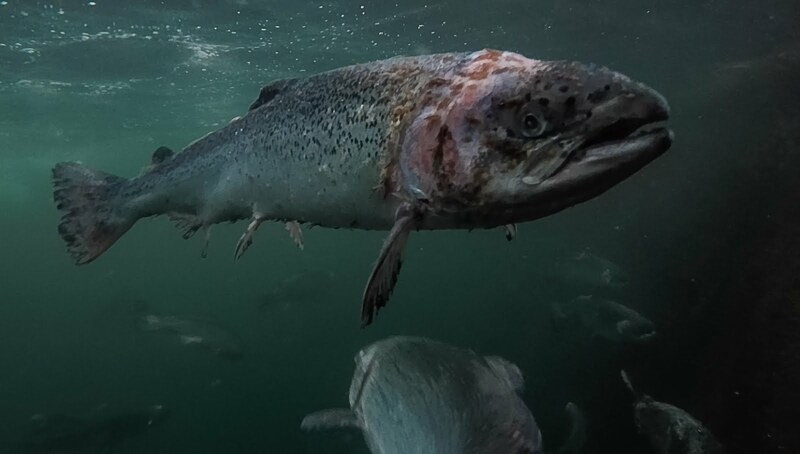 Boycott Farmed Salmon Today!